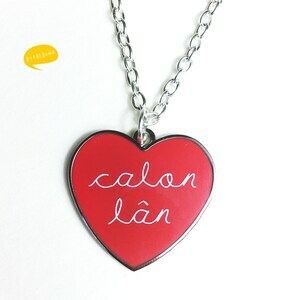 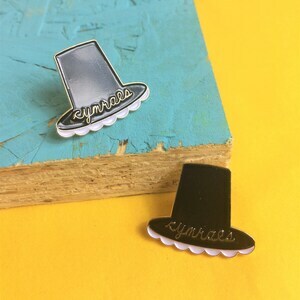 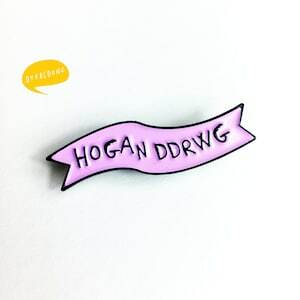 We are super excited to launch our new Welsh lapel pins for 2018, something a little close to my heart too. 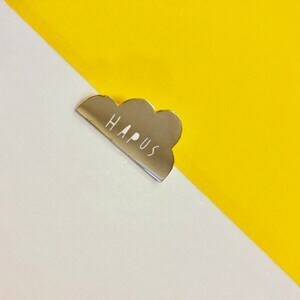 Every lapel pin sold we will donate a £1 to Mind Charity. 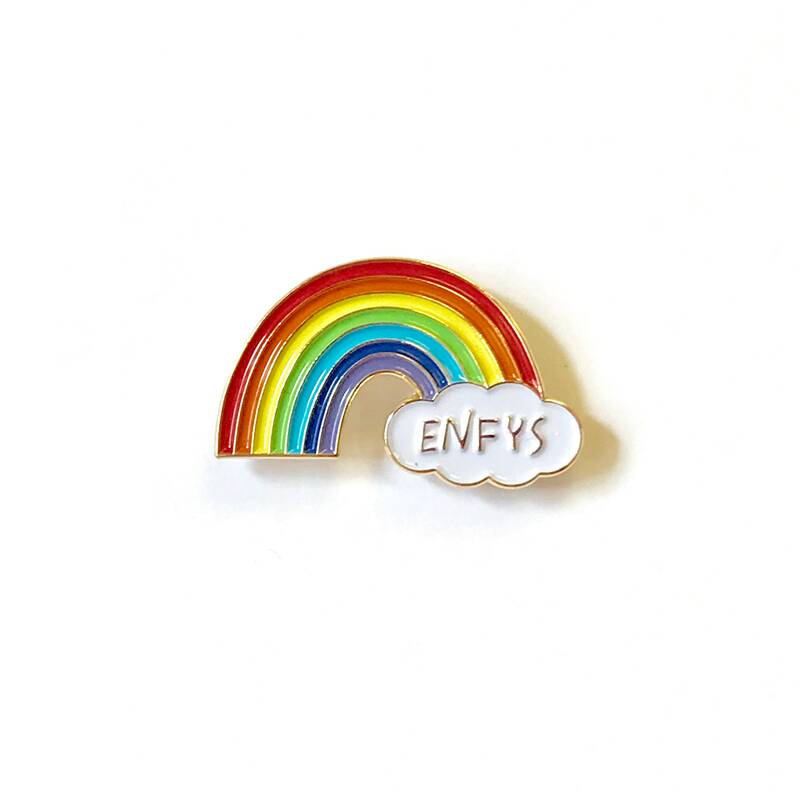 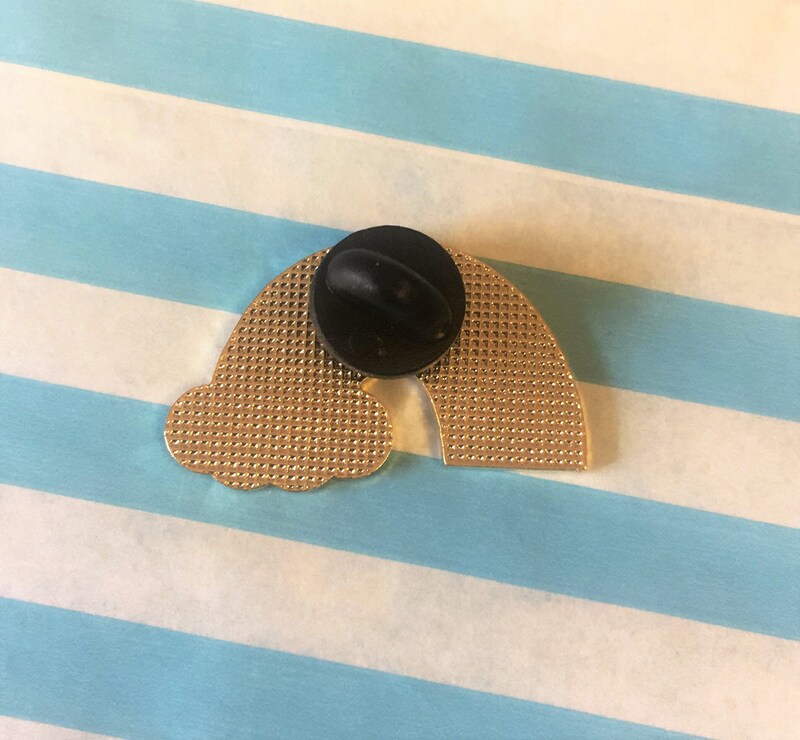 Funky pin to wear on your sweater, bag, hat or wherever you'd like! 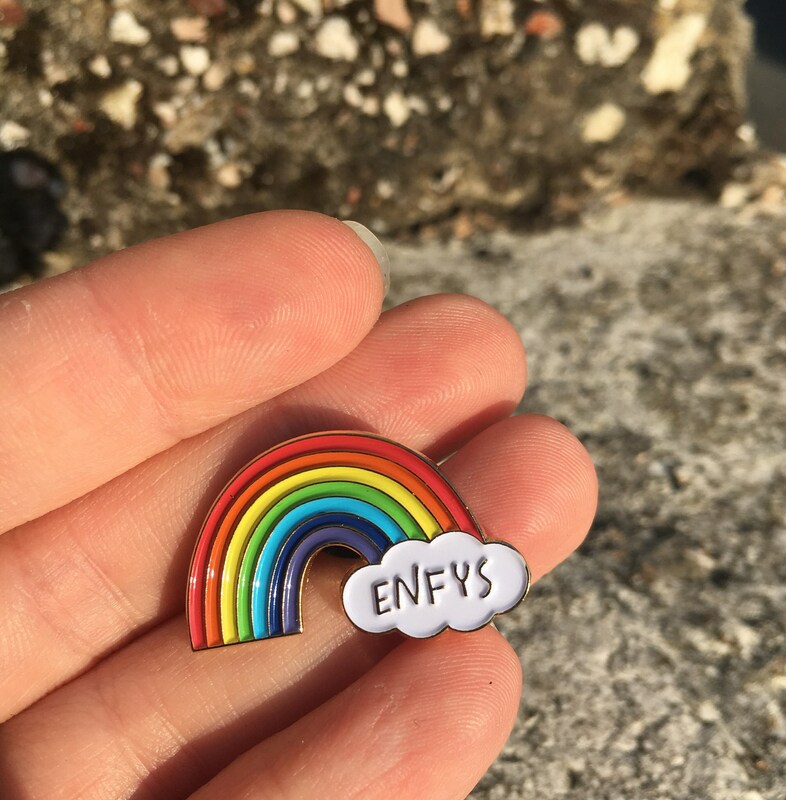 A great gift to a friend, family member or that rainbow Girl/Boy in your life!